The diverse skills and considerable experience within the personnel at Shine Eventz is what really gives us the ability to stand out from the crowd and we assure that your events do the same. 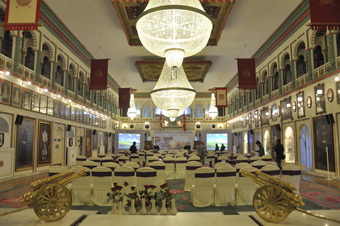 The Shine Eventz management company is a professional event management company headquartered at Udaipur, India founded by Adil Pathan, one of the most creative, productive and artistic persona from the industry and has been associated with event management and rendering all the related services to his clients for a decade. 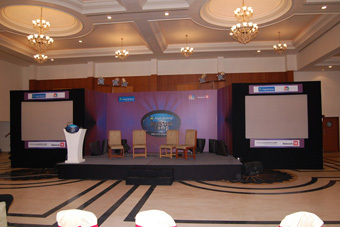 Shine Eventz is an event management company based in Udaipur for a decade now in this industry. 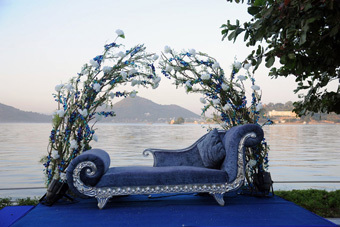 We are a one stop solution for all your event planning needs & requirement. 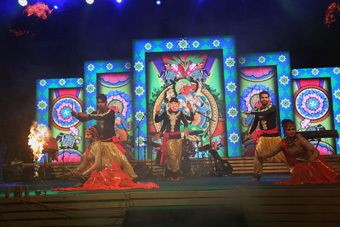 We plan and manage Destination weddings, MICE/ Conferences, Company rejuvenation programme, Concerts & Shows, Festivals, Social gatherings, Concept parties, Artists & Celebrities and many more. We expertise in converting our client’s dream into reality by paying attention to their minutest demand. The diverse skills and considerable experience within the personnel at Shine Eventz is what really gives us the ability to stand out from the crowd and we assure that your events do the same. 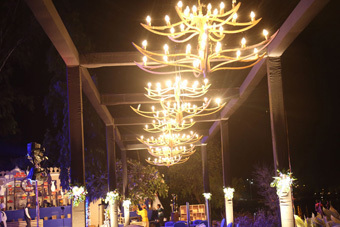 The Shine Eventz management company is a professional event management company headquartered at Udaipur, India founded by Adil Pathan, one of the most creative, productive and artistic persona from the industry and has been associated with event management and rendering all the related services to his clients for more than a decade. He started his career as a Disc Jockey in one of the renowned disco theque in Russia, in 2002 and performed live with the best dj’s of the world like Dj Sasha and many more for more than 2 yrs. He now chairs as a President for the Udaipur chapter of Event Management Federation (UEMF) and thrives to take the event fraternity of Udaipur to next level across the globe. In partnership of the co-founder, Tabassum, coming from the sales & marketing, corporate branding industry and having worked with MNC’s like Samsung, Secure Meters etc. for more than 10 yrs in India and UK. 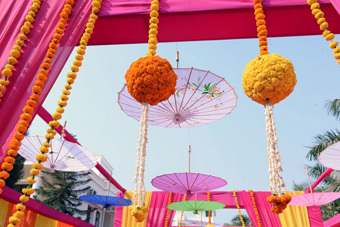 With first hand knowledge of all our services & our experience gained in different industries and sharing a common dream of hospitality, we feel that our combined strength in all aspects, will lead us to the apex of success and provide you with the best of support needed. Really great. Kindness, Efficiency, Very professional and nice team. Aorem ipsum dolor sit amet elit sed lum tempor incididunt ut labore el dolore alg minim veniam quis nostrud lorem psum dolor sit amet sed incididunt. © 2016 Shine Eventz - The Events Specialists All Rights Reserved.